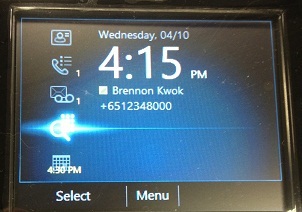 The Polycom CX600 is a Lync Phone Edition (LPE) device that is optimzed for Lync2010 and Lync2013 environments. 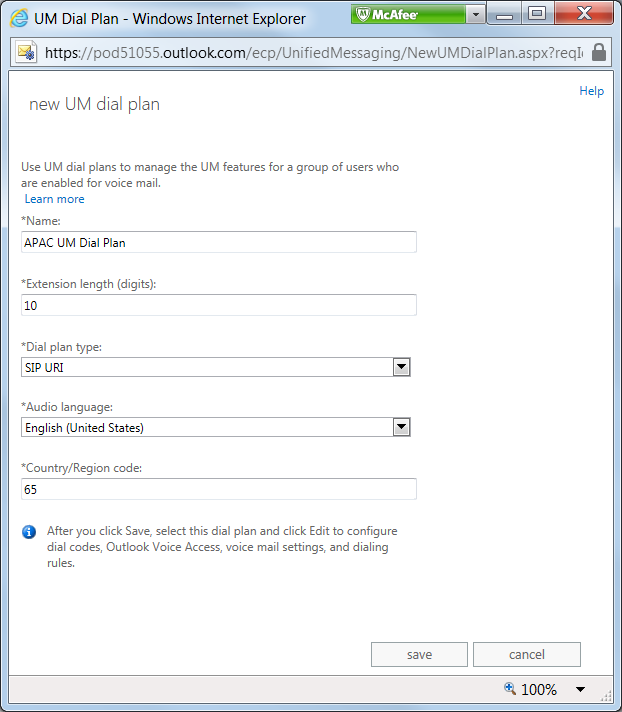 As briefly mentioned in the KB Article for the January2013 CU for LPE devices, this new firmware update actually allows the phones to support Lync Online and Office365. 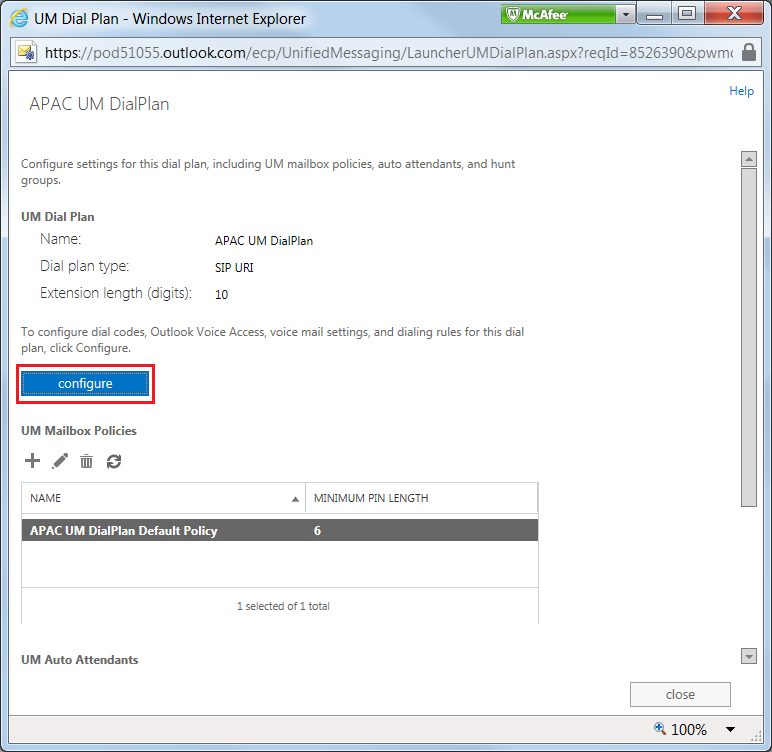 This article descibes how to configure the CX600 for use in Office365 Plan E4 in a lab environment. 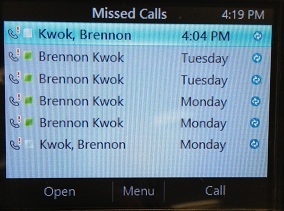 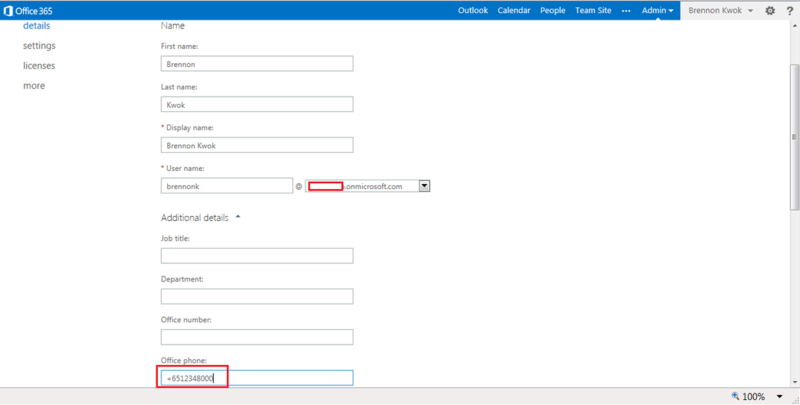 For Lync On-Premise scenarios, fellow MVP Jeff Schertz has written excellent blogs on how to configure these phones for Lync available here. 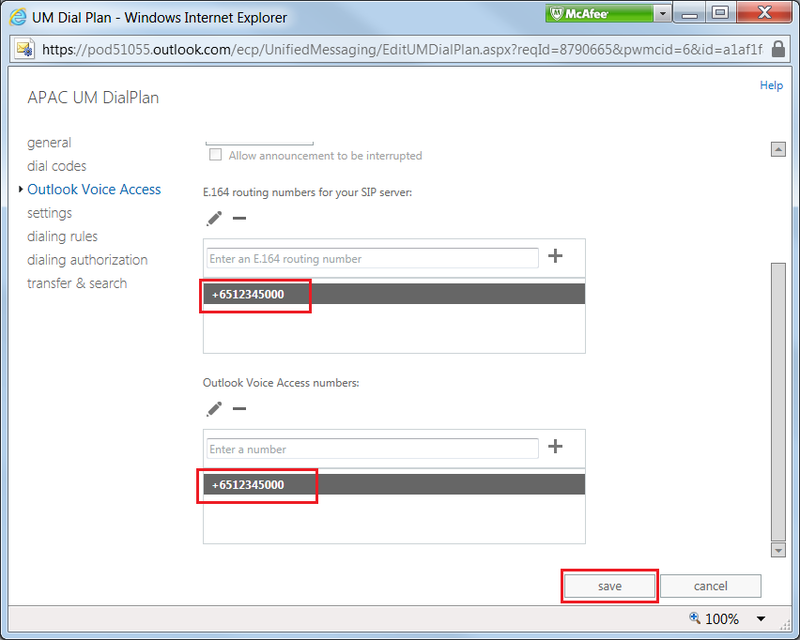 Since the phones require users to be enabled for Enterprise Voice, only Office365 Plan E4 or Lync Online Plan 3 can be used with the Lync Phones as only these plans include the "Enterprise Voice" feature equivalent in Lync On-Premise, which is refered to as "Lync-to-Phone" in Lync Online. 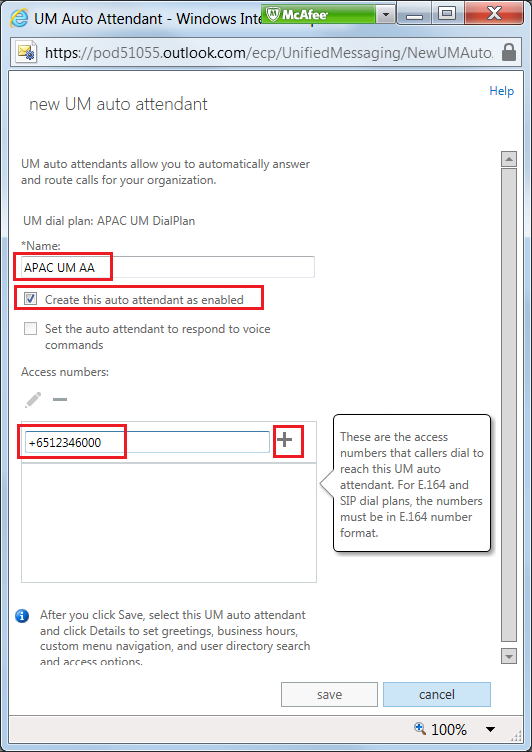 In US and Canada, the "Lync-to-Phone" PSTN connectivity is provided by service provider JahJah and this service is not currently available anywhere else in the world. 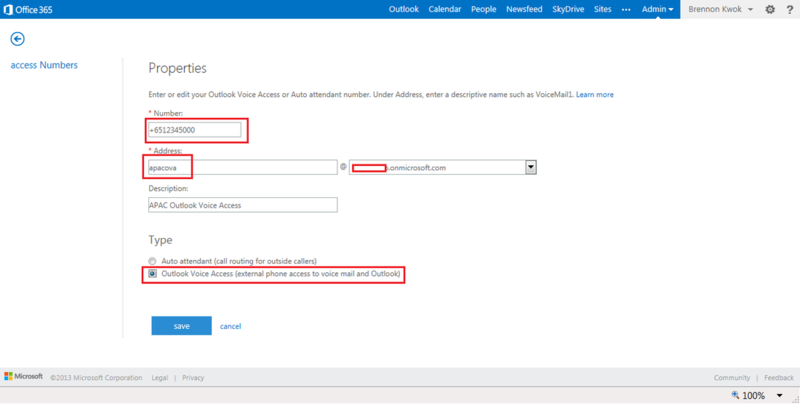 For Office365 users outside US and Canada, PSTN connectivity can still be achieved by deploying an On-Premise Lync environment with PSTN connection via a qualified gateway while still using Lync and Exchange Online in the cloud. 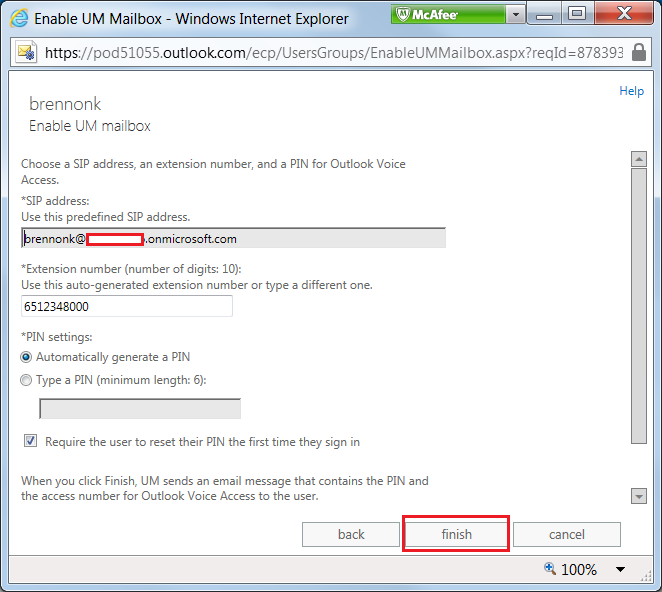 These are refered to as Hybrid Lync Server and Hybrid Voice deployments. 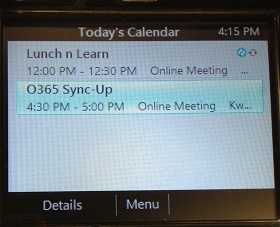 Details on how to configure phones for these hybrid scenarios will be covered in a future article. 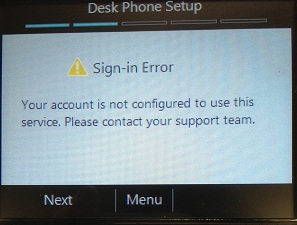 In this article we will not configure any PSTN connectivity.